In order to ensure users find value in the platform, it’s important for Instagram to show them what they will like. As the amount of content grows, finding content that each user will find relevant becomes exponentially more challenging. When Instagram changed its feed from reverse-chronological order to showing posts that they believe users would like and share, machine-learning algorithms were put on the job to help sort the information and to better learn over time what is most valued and relevant for each user to create a personalised feed. 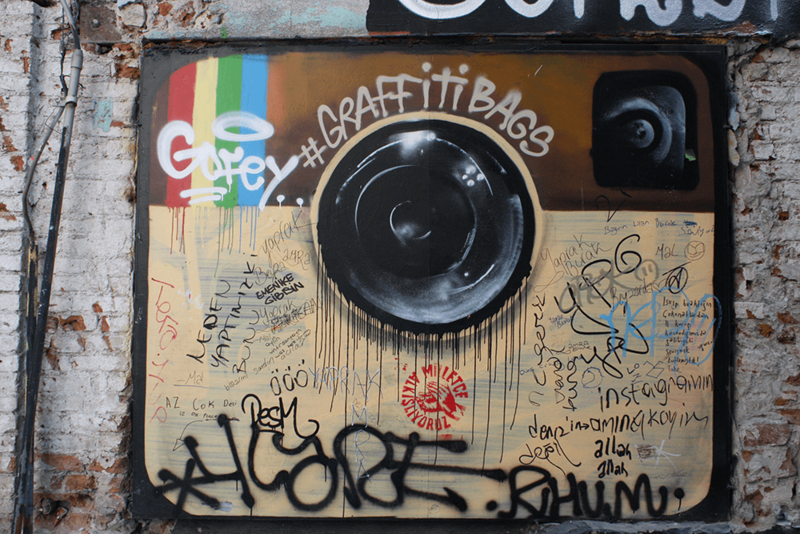 Instagram uses artificial intelligence to fight spam. The spam filter is able to remove fake messages from accounts written in nine languages including English, Chinese, Russian, Arabic and more. Once messages are detected they are automatically removed. Instagram uses Facebook’s artificial intelligence algorithm DeepText that is able to understand the context of a message nearly as good as humans. Even though DeepText isn’t perfect, it has received praise from cyberbully prevention organisations for the work it is doing. There is still the risk of misclassifying something as offensive when it’s not or that offensive comments will make it through. From enhancing its platform for users and advertisers to finding and removing fake or offensive content, Instagram uses the insights it extracts from all the data it collects to improve while others find great potential in the enormous data it collects to uncover insights about human behaviour, cultures and more.